"I like all the possibilities this network offers to me: From finding information over my new dentist to meeting other expats in my free time." German is easily keeping up with the rapid changes and new developments within media and communication. In this country you’ll always be up-to-date and well-connected to the rest of the world: German media is keeping you informed while TV and radio shows prove to offer the necessary entertainment. As we have mentioned in our articles on German culture, Germany does not fall short when it comes to entertainment. However, various daily and weekly newspapers and TV channels serve as (more or less) objective news sources. However, as most people in Germany have an internet connection, online news sources are becoming increasingly popular. Those who do not have an internet connection at home often use their mobile phone or Wifi hotspots to go online. Traditional ways of communication, like the mail, are in decline but still available of course. 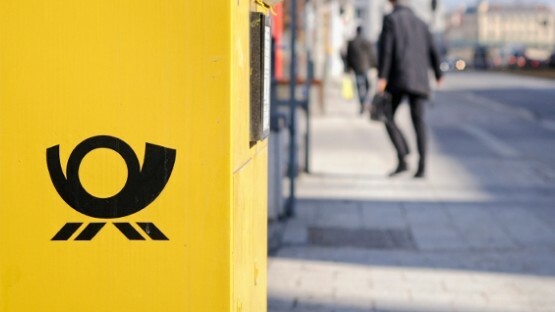 The German postal service has only been privatized in 1995 and still dominates the market. Private and public media in Germany exist side by side. State-funded media in Germany are privileged in some respects; at the same time, national and federal broadcasting councils may limit their selection of programs. Both radio and TV are more strictly regulated than print media in Germany. Are you moving to Germany and wondering about rates and access to the internet in the country? There are many open Wifi networks offering access to the internet in Germany. Private connections are available as well. 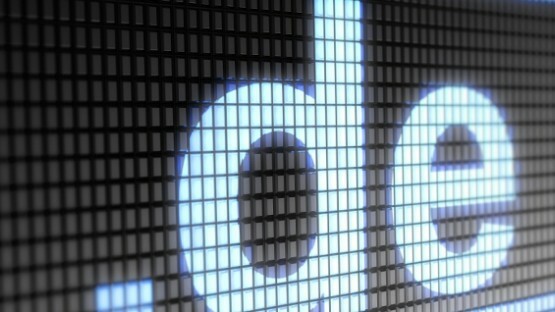 Read our guide to learn more about the internet in Germany. For expats, buying a cell phone in Germany is probably the most convenient way to be contactable, especially during those first few weeks. However, the abundance of providers and services can be confusing. 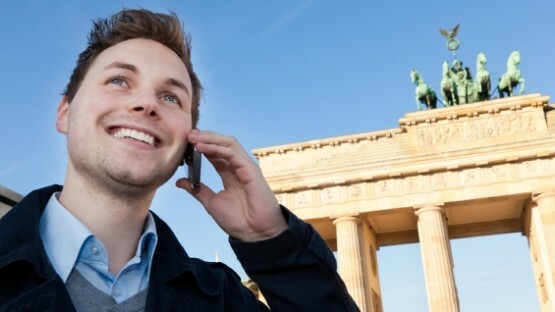 With our help you can learn about cell phones in Germany, about services, rates, and more. There are many options of getting your German telephone connected. No matter if you opt for ISDN, ADSL, or something else, there is a large variety of German telephone providers. We help you navigate the many options and offers with our guide on the German telephone and related services. The German postal service has long been dominated by the Deutsche Post until the company was privatized. Today, there is still only little competition in the field of German postal service. To learn more about the German postal service, its quality standards, prices, and services, read our guide. 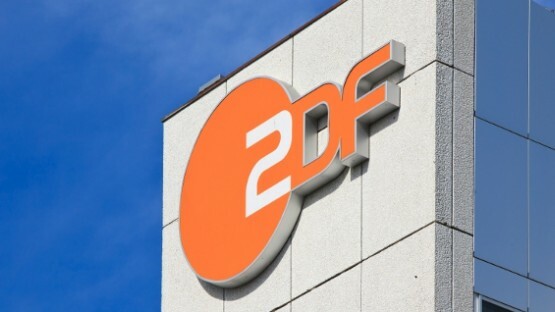 German newspapers, although large in the number of titles, is going through a rough time as it is facing fierce competition from television and online sources. Despite all the challenges, however, newspapers are still the leading advertising medium in the country. The most popular and also most criticized newspaper in Germany is the tabloid Bild. If you are looking for reading material in your native-language, you should check newspaper stands at train stations and airports. Unlike print media in Germany, radio and TV are strictly regulated. This applies particularly to public stations which receive federal funding. But even commercial television stations must comply with certain standards, offer a range of opinion and cannot be dominated by political bias. No matter if you prefer television or radio programs, if you have a TV, radio, or computer with internet at home, you are required to pay broadcasting fees. 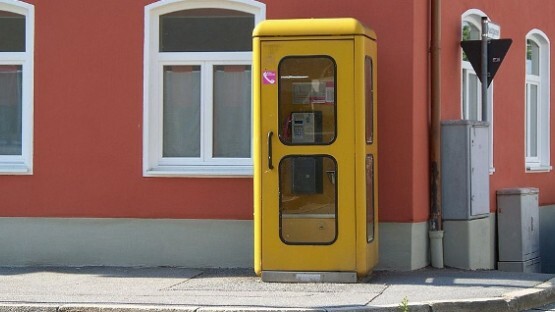 Internet access, telephone lines, and mobile phones are widely available all over Germany. For all three options, there is an abundance of offers, plans, and providers. In all cases, it is smart to compare offers and read the fine print as the rates differ greatly and not every offer is as great as it sounds. Internet and landline connections are usually provided as a combined package, complete with a flat rate. However, for short-term stays, you might as well make use of public Wifi hotspots. Mobile phone services are just as varied. For some people it actually makes sense to rely completely on their mobile phone and avoid getting an internet and telephone connection at home. So called “pre-paid” phones offer the highest amount of flexibility.